I used to be a Jax main and have over 200 games on the champion. I played him for most of Season 3 in League of Legends, but have not played him a lot in Season 4, due to recent changes in the meta, affecting the viability of Jax as a top-lane. However, I still do love playing this champion and he is viable against a lot of top laners, which I will go into later. I would advise, if you do not play League of Legends, check out my introduction to the game, before reading about this champion. Before joining the League of Legends, Jax had no previous epics to talk of, an unremarkable foot soldier, it was questionable why he was brought into the League at all. In his trials, the fighter displayed an overwhelming force, defeating anyone who tested his strength. Considering the value of Jax and the questions that would be raised if an unknown entered the League with such power, they decided to strip the champion of his weapon, but Jax fought on undeterred, pulling a brass lamppost from the ground and using it as his weapon of choice. The fighter has one rival, French duelist Fiora, who believes she is the best in all of Valoran. Jax's kit is incredible for those looking to deal a ton of damage and mitigate a lot too. He has, like all League of Legends champions, four abilities and a passive ability that cannot be upgraded. Relentless Assault is Jax's passive ability. This does not need to be upgraded. After three successful auto-attacks within a few seconds of one another, Jax's attack speed will be increase, making him a more deadly fighter in longer duels. Leap Strike allows Jax to jump to a champion (enemy or ally), ward or minion. He deals damage to enemy champions and minions. Leap Strike has 700 range and is a perfect gap closer against marksman and other ranged targets. Empower is a weapon charge that triggers when Jax hits an enemy champion or minion, dealing damage. Empower can be used alongside Leap Strike, giving Q additional damage. When triggered, Counter Strike allows Jax to dodge all incoming attacks and after 2 seconds, he will stun all targets in close range. The ability deals more damage depending on the amount of damage Jax dodges and can be used well in team-fights. Jax's ultimate, Grandmaster's Might, has two abilities. One is a passive, making Jax's third strike deal extra magic damage on a target. The active grants Jax additional Armour and Magic Resist for 8 seconds once activated. 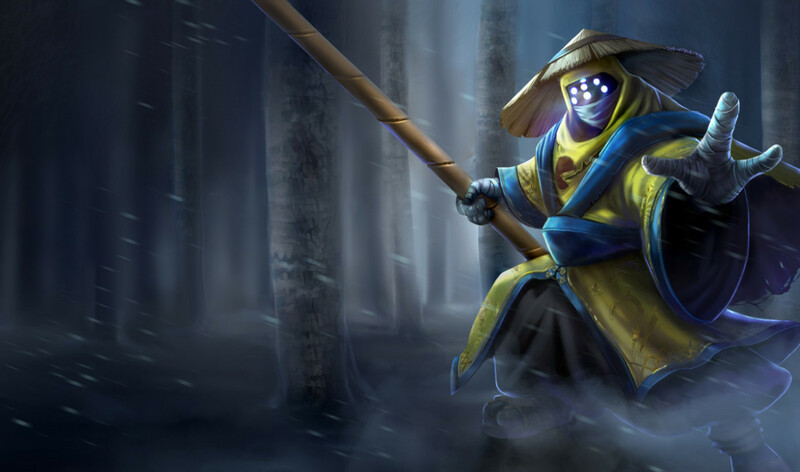 Jax has two main positions where he can become deadly, in the jungle or at top lane. He can also play mid lane, against champions like Riven and Talon, since he only has one gap closer and no silence/knock up/instant stun it may be a hard fought match. 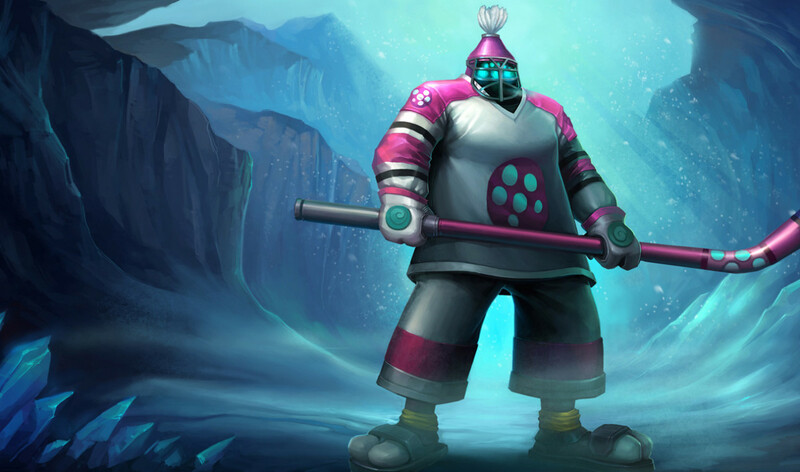 Jax relies heavily on facing an auto-attack heavy champion, Jax is suited to top-lane, where he can win out most duels. There are some champions that can bully Jax early and even push him away later into the game, but the fact is, Jax is one of the best scaling champions on League of Legends. In the jungle, Jax can easily clear camps and his Q (Leap Strike) and E (Counter Strike) can be used to enforce presence in a lane, making sure you catch the enemy and keep them locked up. Jax is not viable in bot lane - he cannot fight an ADC, unless the ADC has no way to escape a stun quickly. Jax is not a viable support laner, because he needs a lot of farm to really build into a beast and his stun is not instant, making it rather useless against other support champions. Master Yi - Apart from Master Yi's Q, all of his attacks are auto-attack based. Jax can wait until Yi has used Q and then stun - the only problem in this matchup is Yi's speed boost when his ultimate is used, possibly losing Jax the kill. Tryndamere - A harder champion for players to face, simply due to his immense burst potential and ultimate. However, Jax can use his E to block incoming damage and once Tryndamere uses his ultimate, Jax can Q away and wait for the invulnerability to stop. Riven - Another tough matchup, but one Jax can win if he plays smart. Riven uses a "combo" Q to dash, W to stun, E to back away or chase and ultimate to finish. However, Jax has his own stun and can win Riven in a one-on-one duel, making sure to mitigate damage with E.
Rengar - Rengar's only real opportunity is in bushes, Jax can pull Rengar out his comfort zone and win in a straight up duel, making sure to use E against him and not give chase when Rengar uses his ultimate. Teemo - The hardest matchup on the list, but one that can be won. Jax needs to make sure to close the gap to Teemo whenever possible, making sure to use E to block incoming poison damage and not allow Teemo to get away. 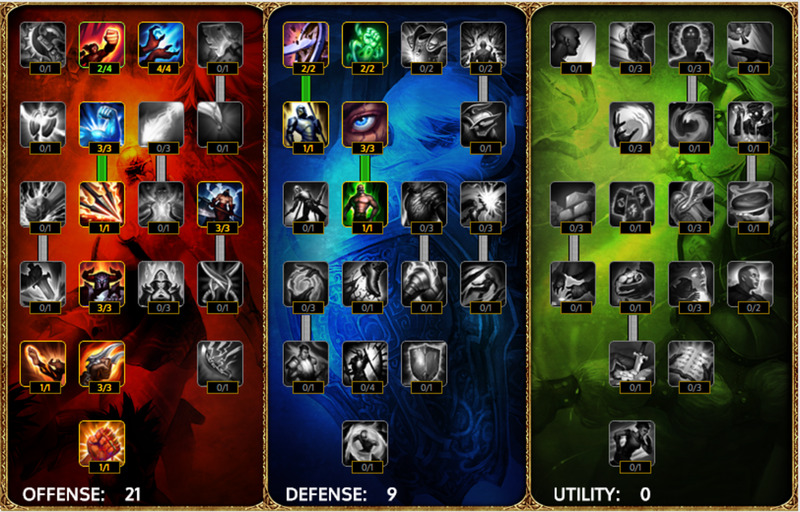 Zed - Considering Zed is energy based, it may be safe to assume he will win on the sustain battle. However, if Jax is able to keep enough mana, he can win in a straight one verses one and his Q has enough range to catch up to Zed's shadow. Jax's ultimate can also mitigate damage from Zed's ultimate. Cho'Gath - A rather boring matchup, Cho'Gath will get bigger and more unkillable, but in the early levels Jax is able to ware down the monster quickly, without taking much damage. As soon as Jax gets one or two kills on Cho'Gath, he can snowball the lane, hard. 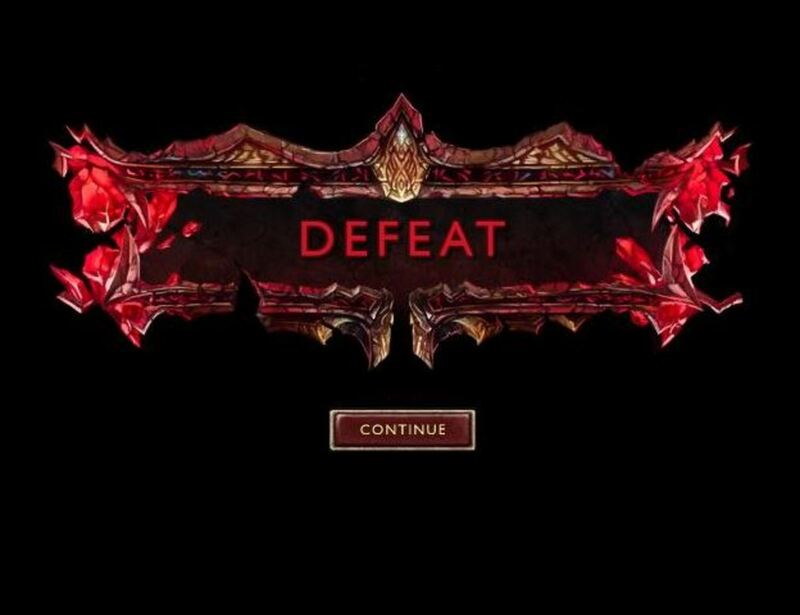 Generally, high-damage and auto-attack focused champions fail to scale as well as Jax and can be beaten in lane, whereas tank champions can remain in lane and sustain better than Jax, ultimately winning the lane. Here are some good matchups, where Jax can be impactful. Aatrox - Even though Aatrox has natural sustain with his W, Jax is capable of stopping Aatrox's auto-attacks with E and once he has built a bit of life-steal, he should be able to win the match-up. Yasuo - The new champion has an incredibly powerful kit, but is still reliant on auto-attacks. Jax's E can shut Yasuo down and since Yasuo does not built life-steal early, it means Jax will win out in the duel. Fiora - In one on one, Fiora does have the ability to take on and possibly win the matchup, but Jax's E can stop her ultimate if used effectively, changing the end result of the matchup and making sure Fiora deals significantly less damage. Vi - Jax's kit can take advantage of Vi's W and E, both need to be activated by using auto-attacks. 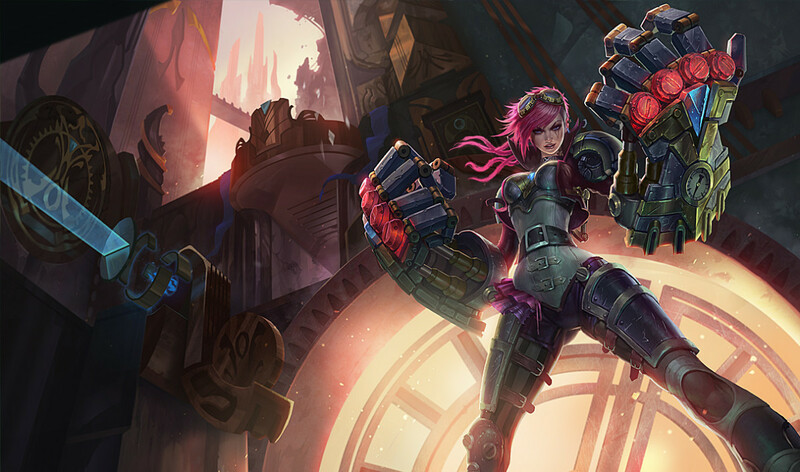 Vi is not the quickest champ and Jax's high mobility and attack speed buffs will decimate the champion before she has time to escape. 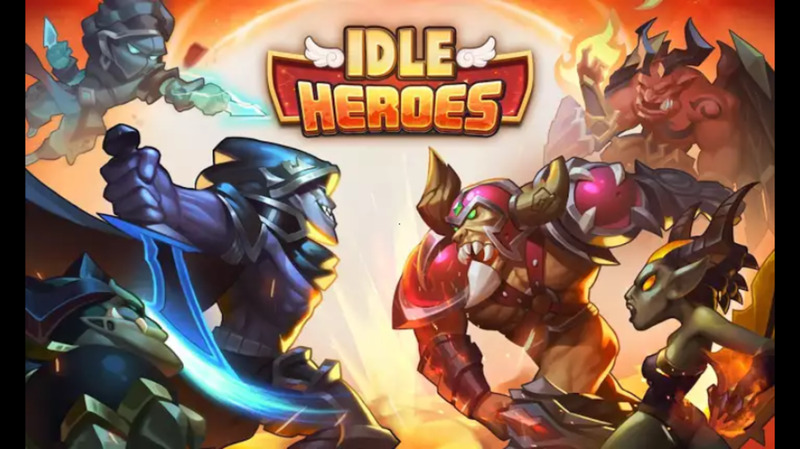 Xin Zhao - Another champion heavily reliant on auto-attacks. Jax will win this matchup easily, since Xin has no real escape, other than using his E defensively. Jax will be able to counter attacks using his E and can use his ultimate to beat Xin in a duel. There a few major counters to Jax you need to be aware of - these will give you hell in lane and it is advisable to not pick Jax or understand you cannot fight one on one against these champs. Renekton - A lane bully. Renekton may not win in a one vs one duel, but he has enough sustain and can use his ultimate both offensively and defensively, to make sure he does not die or make sure he gets the kill on Jax. Malphite - Malphite's kit really makes Jax powerless. His Q slows Jax's movement speed and his passive gives him more armour, allowing him to fight one on one and win the battle against Jax. However, Malphite does not scale as well as Jax and is not great in the late game. Pantheon - Pantheon is one of the most powerful early game top laners. This is hard for Jax, as Pantheon has hard poke with his Q, W to stun and E to farm waves and hurt Jax. Not to mention Jax's Q will be blocked by Pantheon's passive, a protective shield. 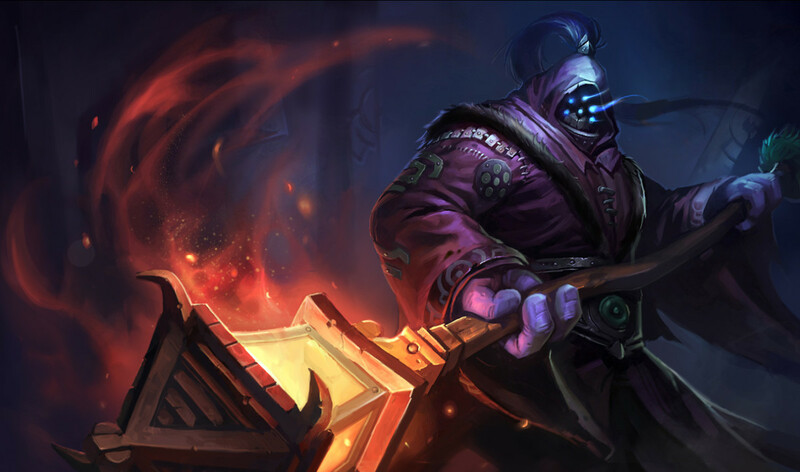 Olaf - In the early game, Olaf has more sustain due to his W and can deal tons of damage to Jax, due to his E. Since Olaf is not massively auto-attack based and can use his Q for poke, it makes it a hard, but not impossible lane for Jax to fight. Nasus - Even if you manage to push Nasus to the turret, he can just sit and farm his Q, gaining enough stacks to kill you later on in the game. Jax is a huge scaling monster, but Nasus can match the power and is hard to shut down, especially if he gets a few early kills. Jax has two core items at the moment, Blade of the Ruined King and Trinity Force. 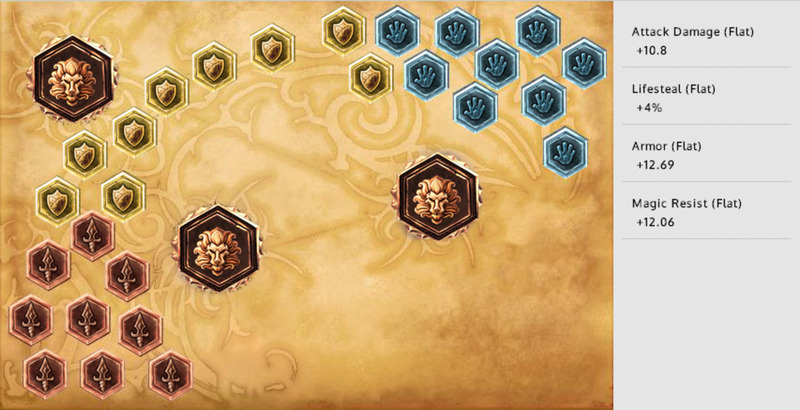 Jax can either pick Ninja Tabi (against AD), Mercury Treads (against AP or CC) or Mobility Boots (in jungle). Blade of the Ruined King gives a lot of useful stats to Jax and offers an active slow, allowing him to catch up to ranged/fast champions. Trinity Force gives Jax mana, ability power, attack damage, among other stats, it is a great all round item. Defensive items to consider include Spirit Visage, Randuin's Omen and Banshee Veil. Spirit Visage is a good item against teams with a lot of ability power, Randuin's Omen is a good item against attack damage champions and has an active AoE slow. Banshee's Veil blocks the first incoming attack and gives bonus mana and health. Offensive items to consider include Hextech Gunblade, Last Whisper, Zephyr and Guinsoo's Rageblade. Hextech Gunblade is not a well received item, but does work with Jax's kit and can be efficient in some cases. Last Whisper is the best item against a heavy armour tank. Zephyr gives bonus attack speed and movement speed, always good for Jax. Guinsoo's Rageblade is another mixed item, but generally works well for Jax in one vs one fights. 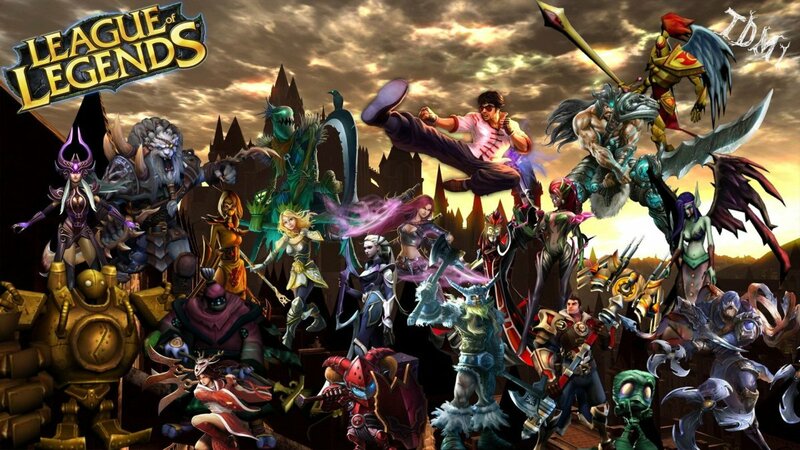 Lots of champions now run 9/21/0, due to the defensive mastery tree being changed. Jax is still a carry and not a tank, I would advise people wanting to play the champion to stick to 21/9/0, as it is the optimal way to fight in lane and be a presence late game. Considering the relatively high cool-down on E and Q before CDR (cool-down reduction), I put four points into CDR on masteries, alongside two on attack speed. For junglers, I would advise changing the attack speed to Butcher and Tough Skin, making it easier to take camps. There are other ways to build Jax in the mastery tree. If 9/21 is preferred, put 3 points into Perseverance and make sure to put a point into Legendary Guardian. Utility is normally pointless, but 9 points should go into CDR and movement speed, but it is not advisable. Going full flat AD can give extra damage, but at the cost of sustain. Considering Jax is mana-dependant, having a bit of life-steal is never a bad thing, I put two Quints into Life Steal and one into Attack Damage. Marks on flat Attack Damage, there is also the option of Armour Penetration if you know it is a big AD team. Seals go into Armour, this is usually the case with most champions. Glyphs go into magic resist, I chose flat instead of scaling magic resist, I find Jax is good late game and needs the extra MR early. Any mage with a stun is helpful for Jax, allowing him to take advantage of the stunned opponent and lower his health, while the mage deals burst damage. A Jungler capable of keeping up with Jax's pace will be great for ganks, think Yi, Elise, Evelynn and Shyvana. Jax should always be weary of his mana, in the early game (levels 1 to 8) Jax will lose a lot of mana if he uses E, W and Q in one combo. 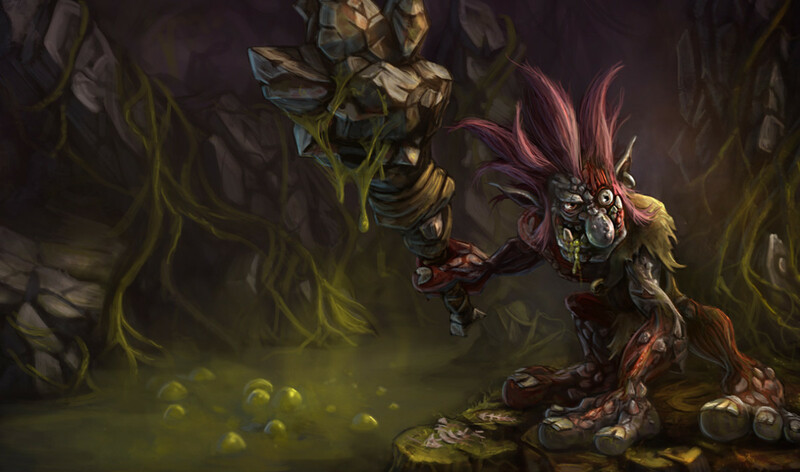 If this fails, it could leave him vulnerable to attacks, especially if the other champion is not mana based. E and Q can be used as defensive manoeuvres. If you are thinking about going in on the enemy champion in lane, be sure to place a ward(s) in the bushes the enemy jungler could come from, you may need those two spells to make an escape. Your ultimate gives you a passive, every third attack, you deal extra magic damage. Make sure to focus on when your passive auto-attack is coming, especially when fighting enemies and last hitting minions. Empower (W) can be used with Leap Strike (Q) for a more effective hit. Make sure to press W before jumping. E can also be activated before jumping, to ensure you stun on hit. Timing is important when trying this combo. Jax is a good lane pusher and can move some champions into their own turret. Be careful and patient, do not dive a champion like Nasus, Renekton, Singed or any other tanky champion on their turret, even if they are low, without the assistance on your team. Considering Jax is not a tank, when going into team-fights remember to pick off enemies. Jax can take a lot of damage once he has Randuin's and Spirit Visage and can jump into the back-line, shredding opponents life bars. I am writing this on February 6. The recent 4.1 patch has just been added to the rift. 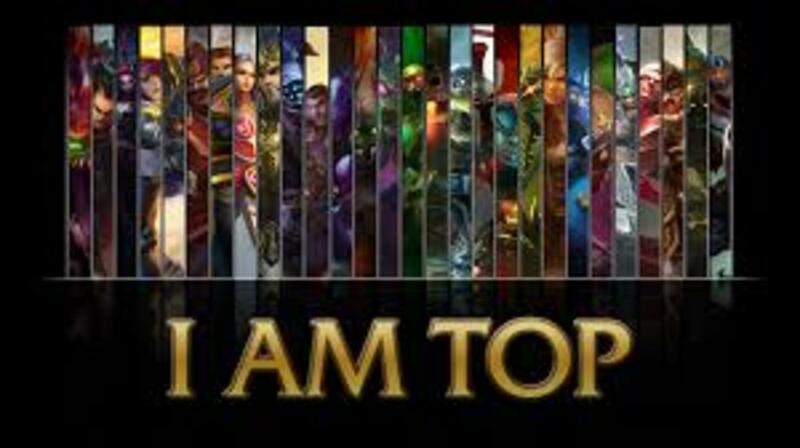 At this time, tanky top meta is still a big deal and may still be a big deal, meaning Jax can be a less optimal pick compared to others. I miss old, old Jax. First champion for me to score a Pentakill with! Great Jax overview. Jax is also my main, but my build is different. My first build is trinity 2nd BOTRK 3rd is Randuin's Omen 4th is Maw of malmortius 5th is Frozen heart then my last build is Frozen Mallet. I'm agree to the runes and ability sequence. @Tiko Nelson - It's reworded, I didn't just copy paste from LoL.